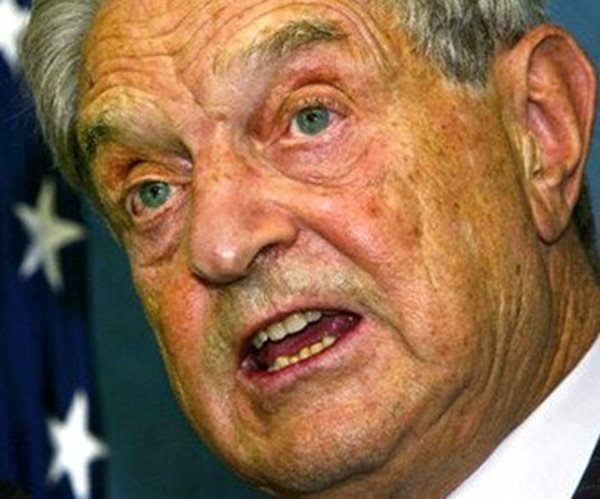 Soros Fund Management, the about $25 billion family office of billionaire George Soros, was fined by Hong Kong’s securities regulator for naked short selling. The company’s Hong Kong unit was reprimanded and fined HK$1.5 million ($192,000) for a 2015 trade involving a bonus share issue of Great Wall Motor Co., the city’s Securities and Futures Commission said in a statement on Thursday. “The SFC considers that SFM not only failed to act with due skill, care and diligence in dealing in the bonus shares, but also failed to diligently supervise its staff members and implement adequate and effective systems and controls to ensure compliance with the short selling requirements,” it said. The Chinese automaker announced the bonus share issue in August 2015. Soros Fund Management’s local unit, known as SFM HK Management Ltd., was notified by its custodian that it was entitled to 1.6 million bonus shares as a result of already owning 808,000 Great Wall Motor shares. The family office’s trade support team booked the 1.6 million shares to be allotted into its trading system without separating them into a restricted account, as required by internal policy. As a result, its system indicated it had 2.4 million Great Wall Motor shares available for trading when only a third of that was eligible for trading then, the SFC statement said. The erroneous information led its portfolio managers to place an order to sell 2.4 million Great Wall Motor shares on Oct. 2, 2015, making it 1.6 million shares short. The incident was the second over five years, yet there was no evidence that the firm acted in bad faith and it otherwise had a clean record, the SFC said. SFM HK has taken measures to enhance internal controls and systems, the SFC said. Soros is no longer actively involved in the firm’s operations. Most of the firm’s assets under management now belong to his Open Society Foundations, after he transferred the bulk of his wealth there. © Copyright 2018 Bloomberg News. All rights reserved.